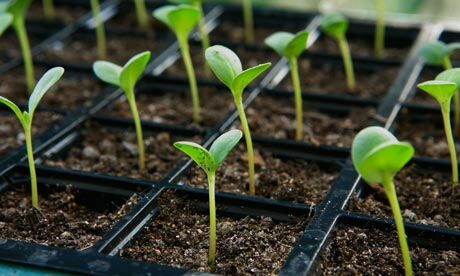 Designed for the beginner, this class will give you the basics of plant biology in simple terms. We’ll also discuss how to prepare your growing places, and how to choose the best garden for you. Upon completion of this class, you’ll have a list of possible produce to grow tailored to your own particular space and to the amount of time you want to devote to your garden. Instructor: Sarah Hansen – has been married to her best friend and fellow enthusiast for over 20 years. Together they are the parents of 13 healthy and vibrant children. They work, play, learn, grow, eat, camp, and explore together on 13 acres in rural Minnesota. Sarah grew up in the country, learning life skills such as gardening, butchering, preserving, cooking, and living naturally. During her years as a wife and mother, she’s added bee-keeping, herbal medicine and home education to her list of joys. In the second third of her life, she plans to continue her love of music and fitness, and hopes to expand her base of organic gardening practices and experiencing adventures with her husband and kids.